The Central Bank of Uzbekistan told Kun.uz that the denomination of the national currency will not happen. There were rumors in the media that President Shavkat Mirziyoyev had instructed to issue 100,000 soum banknotes, which in turn may entail denomination of the national currency. 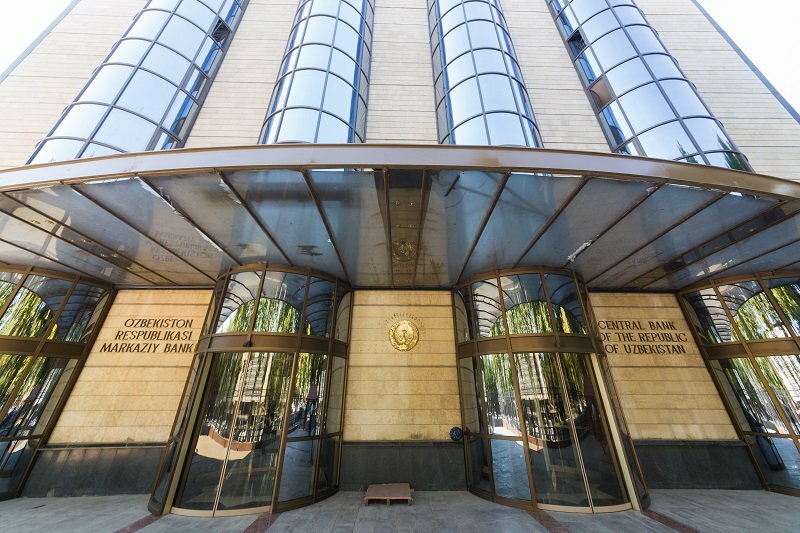 The press service of the regulator confirmed that the Central Bank is planning to issue a new bill, but its face value has not yet been established. “Yes, work is underway (on issuing a new banknote - ed.). But when and how it will be issued is not established yet,” said the source. At the same time, the information about the denomination of the soum was not confirmed. The last time the Central Bank of Uzbekistan issued a new banknote was in August 2017 (50,000 soums banknote). A denomination is a classification for the stated or face value of financial instruments including currency notes, coins, bonds and other fixed-income investments. In the event of a denomination, there is a full or partial replacement of banknotes so that several hundred or thousand old units of currency are equivalent to one new unit. All this leads to a change in prices, cost of services provided and recalculation of tariffs.